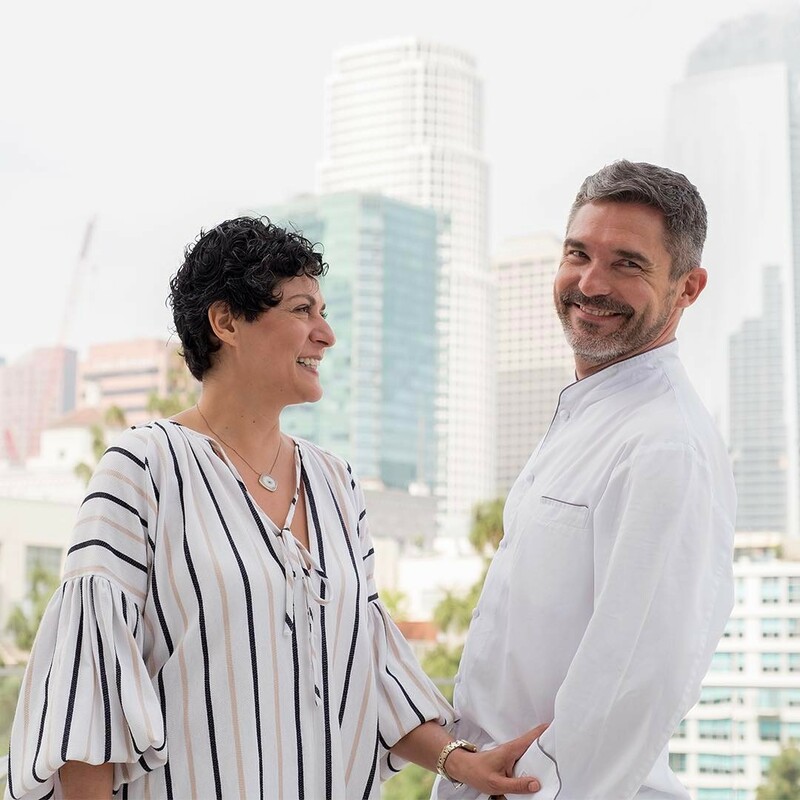 Chef Tony Esnault and Restaurant Owner Yassmin Sarmadi’s life and business partnership is a recipe for success. The power couple behind Spring, Springside and Church & State serve strictly French food—not French-inspired and not French fusion. The chef may be the only Frenchman in Los Angeles who truly makes everything in-house and uses organic, grass-fed farmers' market ingredients like you would find in Provence or the Loire Valley, where he was born. 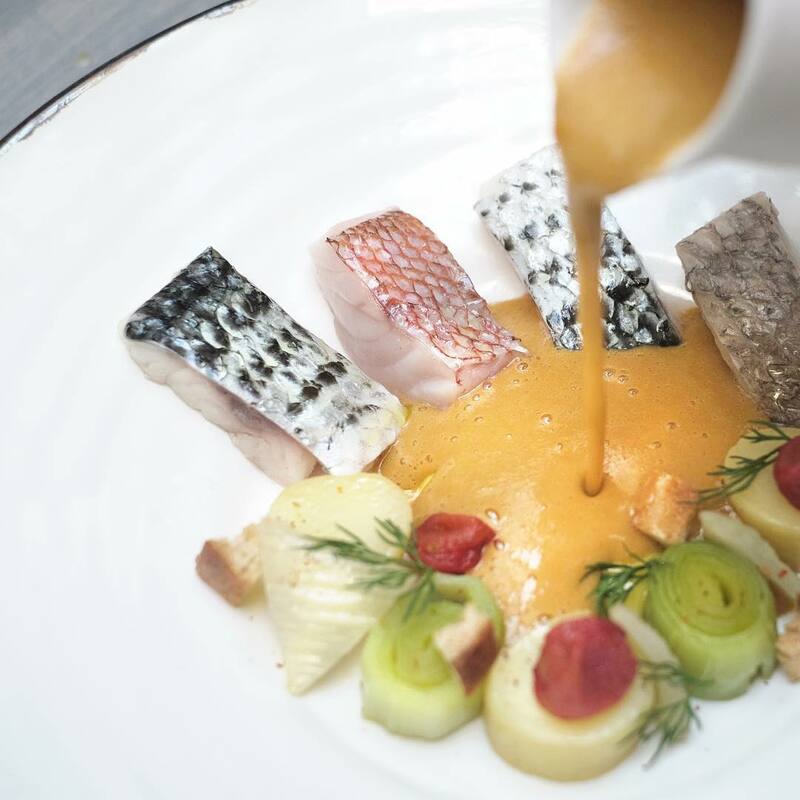 A purist, Chef Tony has brought the South of France to downtown Los Angeles by way of perfected classics like housemade bread, pâte and chocolate glazes. At Spring, which opened in the Douglas Building in 2016, Esnault crafts dishes like beef tartare, escargot, and fish stew. The couple also recently expanded beyond the atrium, opening their bistro Springside, which we do declare has one of the most tantalizing happy hour menus in DTLA. 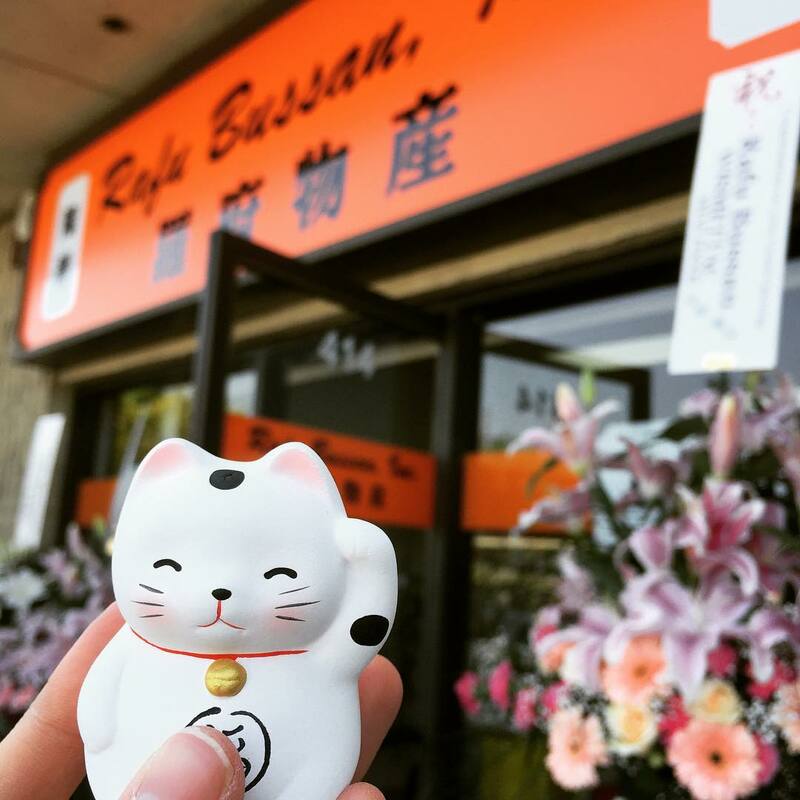 When Yassmin and Tony find time to get away from their restaurants, they are likely eating Japanese food and perusing shops in nearby Little Tokyo, a neighborhood that aligns all too well with their own allegiance to purism. 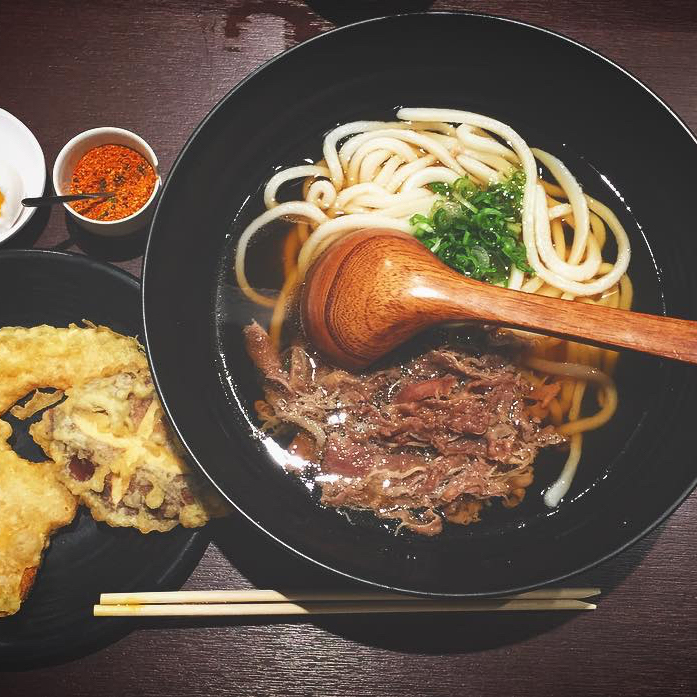 "What we like about Little Tokyo is its authenticity. 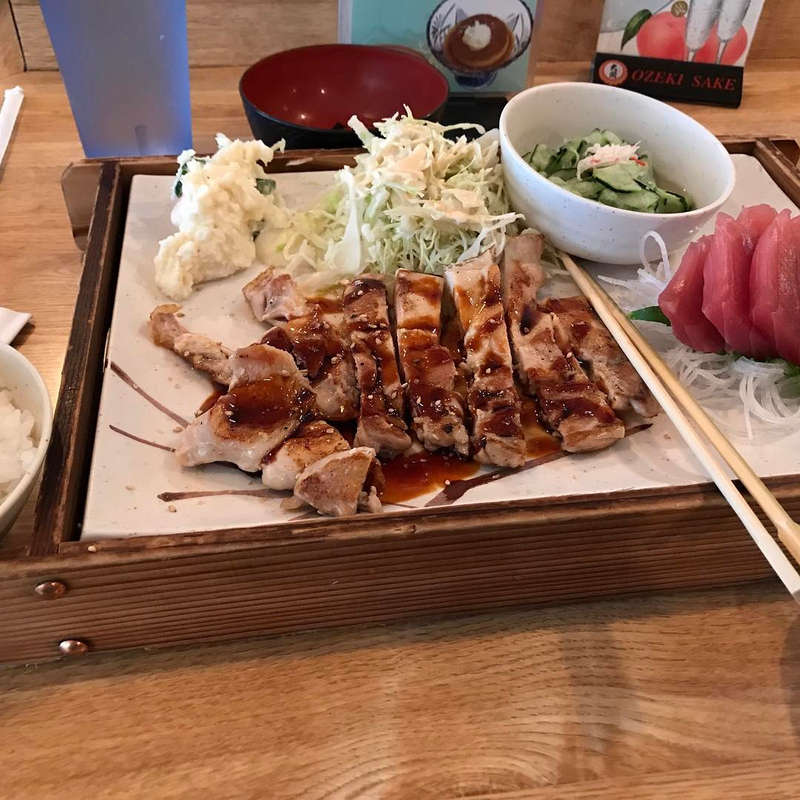 The restaurants that are Japanese are Japanese. Many don't do substitutions. At some of them, the staff doesn't even speak English. If you like it, stay. We love it," says Yassmin. 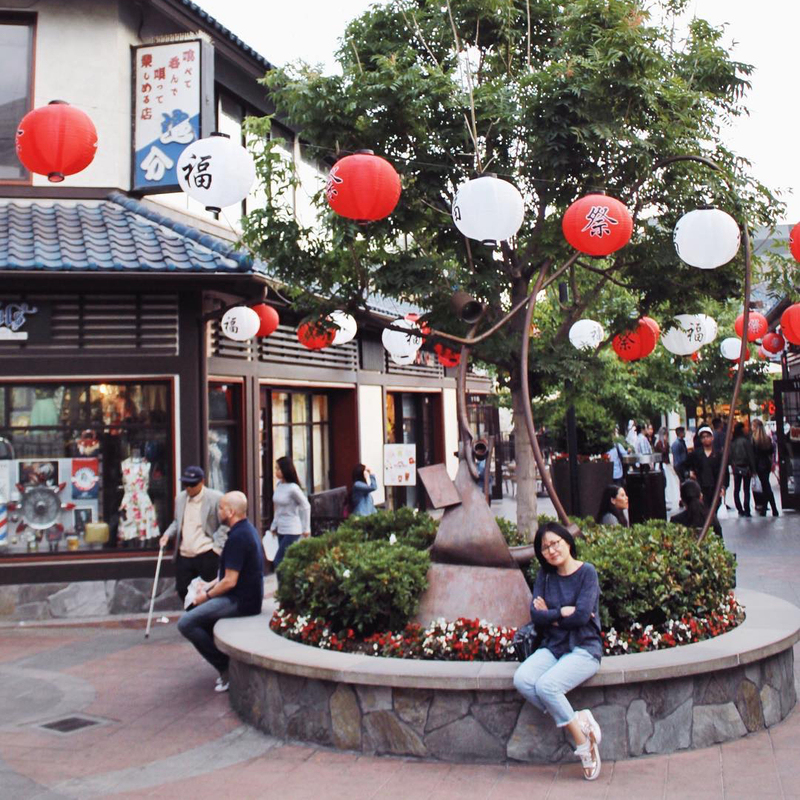 Below, the husband and wife share their favorite places in Little Tokyo. We hope you'll stay. Yassmin Sarmadi: We go there when we can get away and have time to eat at the same time normal people are eating instead of after midnight. 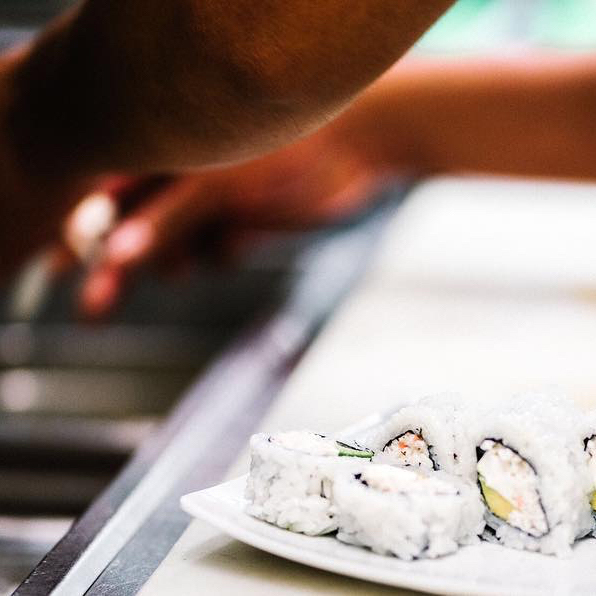 What's really great about them is that their focus is on the quality of their food and service. They're much more interested in making sure things are done right rather than packing the restaurant. There are often times when he will turn people away and there are empty seats in the restaurant and that's so they can deliver the quality they would like to. Doing what we do, we have a lot of respect for that. A lot of times people come into a restaurant and they want to be seated and you say, not right now, maybe in 15 minutes or so. Then they look at an empty table and say, well why can't we sit there? I mean, there's a multitude of reasons. Maybe there is another reservation or maybe the kitchen is just too busy, or whatever. Tony Esnault: I like that the menu here is small and they always have a great special. They have a nice wine selection and great service also. Nice sake list. The food is exceptional. YS: I love KaGaYa! Again, consistency. I love the simplicity of it. 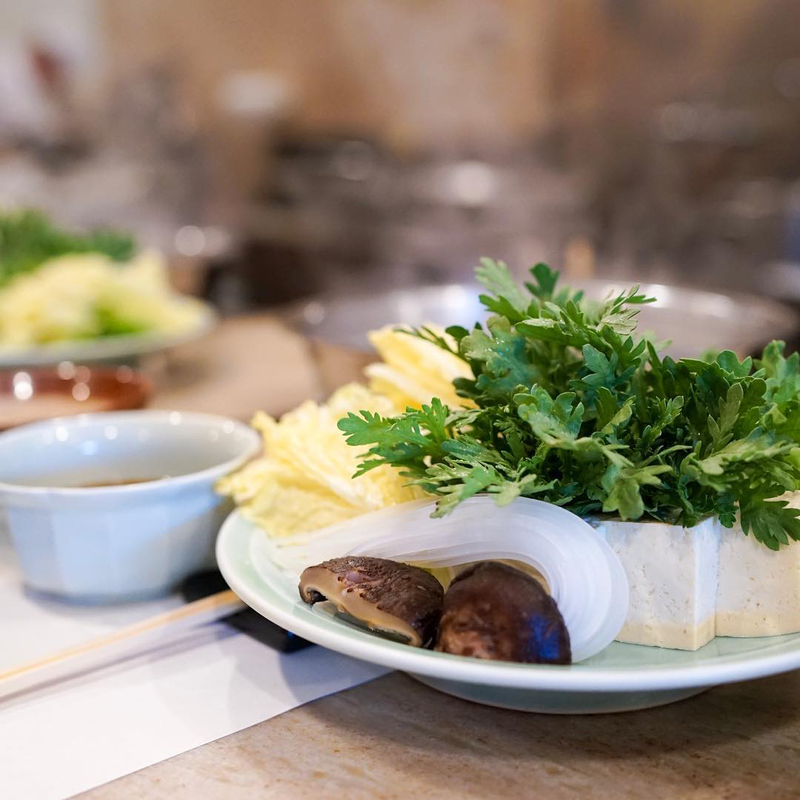 It's simple, yet elegant which is unusual for shabu shabu, but it is. It has an elegant refinement that is simple at the same time. It's precise. TE: Yeah, we go back with friends all the time and we know what exactly to eat. It's very good. There's a sense of family; it's not like a factory. They care. Not many restaurants care like that. 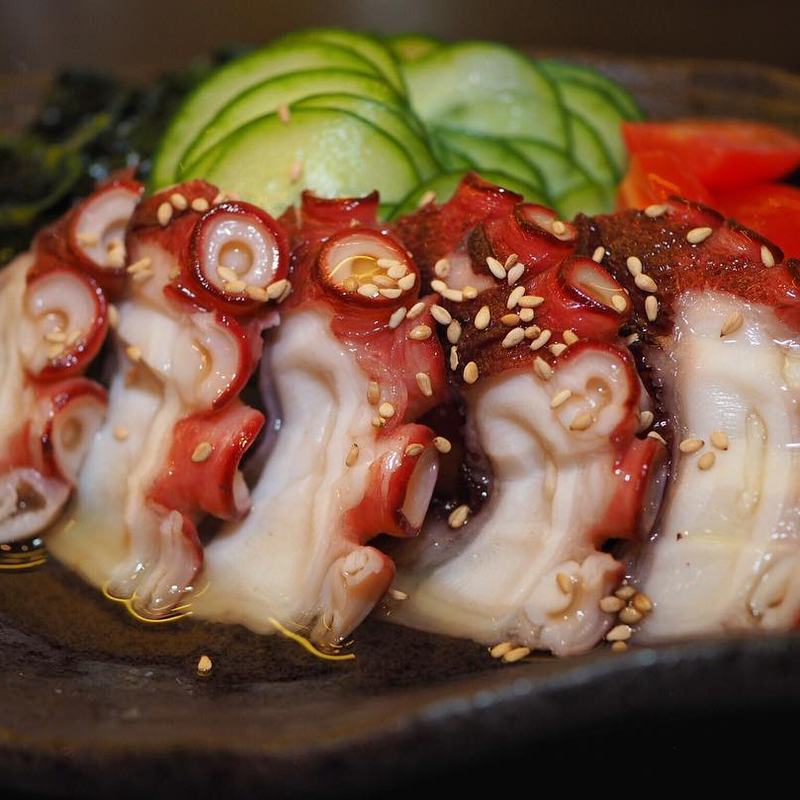 YS: Basically, Suehiro is like a little Japanese diner, so they're open late which is why we discovered it originally. But it turns out they're very good. They have this enormous menu of very Japanese food, but with various items and everything is very good. The service is very friendly. They're super efficient and almost always packed. It's very comforting. It's a comfort type of place, which is really nice. YS: I like that Far Bar has been there for a very long time. It's one of the few places I remember coming to even before Church & State, before I moved here, before I lived here, before I came here every day to work. So I like old places that have stuck around. Again, I like their simplicity. They have a great selection of beer. And the original little back alley ... I love that. I love sitting out there. YS: I like the plaza because there are so many different things in there. There's a home goods store, there's the grocery store and ice cream, donuts and sushi. It's fun. You know, we don't think about going to malls really for an enjoyable experience, but it's pretty enjoyable. There's a jewelry store that has cool stuff. You can go buy a few things and eat. Again, I like the old fashioned-ness of it. TE: Even me, I buy some kitchen equipment here—like knives, little steamers that I cannot find in any other stores. YS: We actually haven't been in a while, but I love this jazz bar. It's not Japanese, obviously, but it's in Little Tokyo. 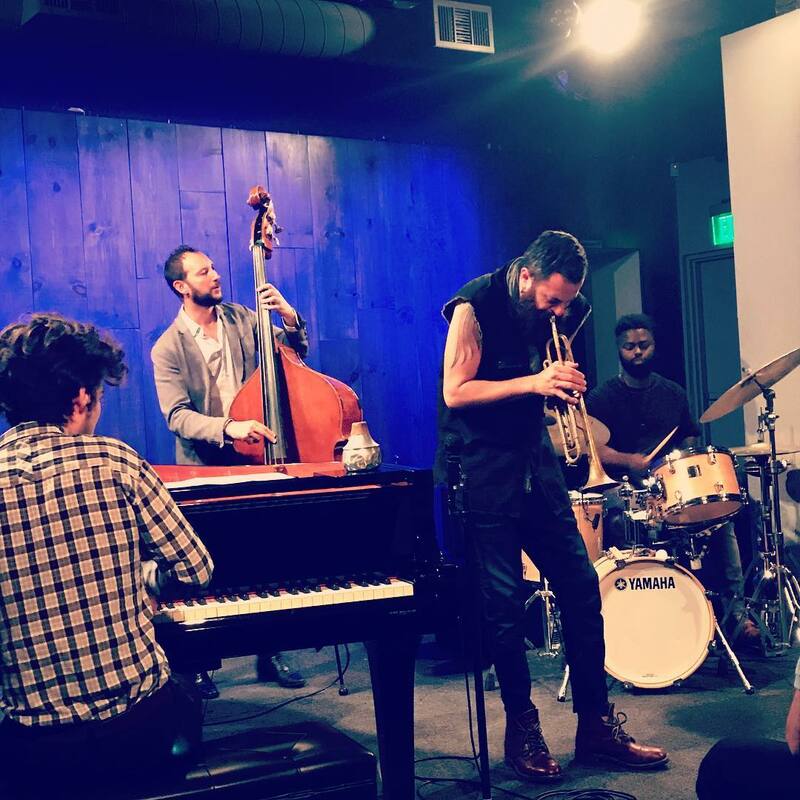 It's rare to find such curated live jazz. So just like Japanese places are "just Japanese," they're "just jazz." I love people who have a focus. They don't mix other things in. If you're going to doing something well, you have to master it. You can't master it if you're all over the place. TE: I like the curry udon here. The ambiance is not flexible at all. Almost too much actually. I like to sit in front of the menu and watch the guys make the noodles. YS: I actually kind of go the opposite direction. There are things that super simple and super light, like two ingredients. Noodles and two ingredients and I honestly don't remember what they're called right now but that's really what I typically get. They have one that's just with seaweed. The ambiance is very Japanese. They’ve very strict. Now they're always busy. It's nice to be in a place that's lively, but organized, very organized. YS: I like the Plaza between 1st and 2nd Street. There's a ton of places to go, from food and shops. I can't name a specific place in it, but they have a pharmacy and, you know, the sushi that goes on the belt. Some of it's kind of cheesy, but I just like the plaza itself. I think it's nice. Chill spot draws serious jazz fans with a diverse lineup of emerging artists in a spare setting.